Bindings wont stay put. Anyone seen this? Sounds like you might need a Mikro Just. It allows for very small adjustments to your binding, but will keep it in place. Here's a blue one, but they come in different colors. As @Drago says the two middle holes are counter sunk, DO NOT PUT standard length screws in, they must be cut down or purchase shorter screws, however in my experience the binding can still move if the screws become slightly loose, I have made my own inserts that fit in the back slot out of polymorph I then drill a hole in the insert in the required position which prevents movement. The quick easy solution is Mikro Just as stated above, which also gives you fine adjustment if required, purchase at. D3 provides the right screws for the countersunked middle slots. 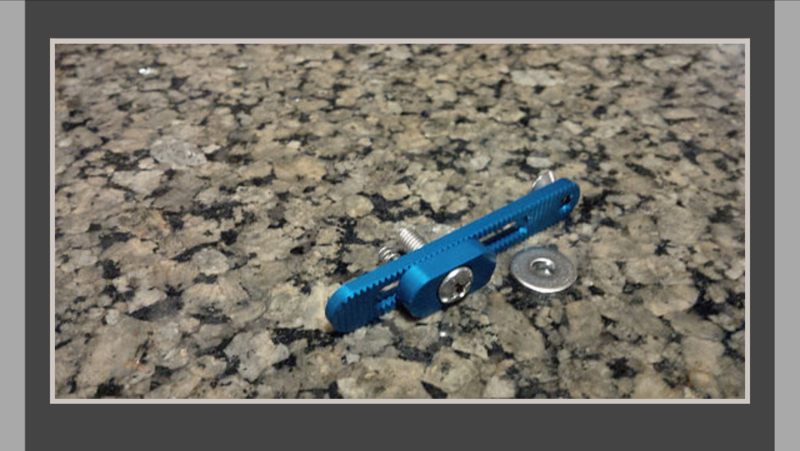 However becouse the ss screws are directly in touch with the aluminum plate, they corrode the metal and after a while they go through the plate. And it also looks ugly. Thanks all - Think I'll go Mikro! Love the tfactors, just need them to stay put! You can also use stainless finish washers they'll bite into the aluminum plate enough not the let the plate slip. That was how FM used to keep the plates still. Use a D3 hardware kit. It will come with the shorter screws for the middle holes. That should keep it in place. 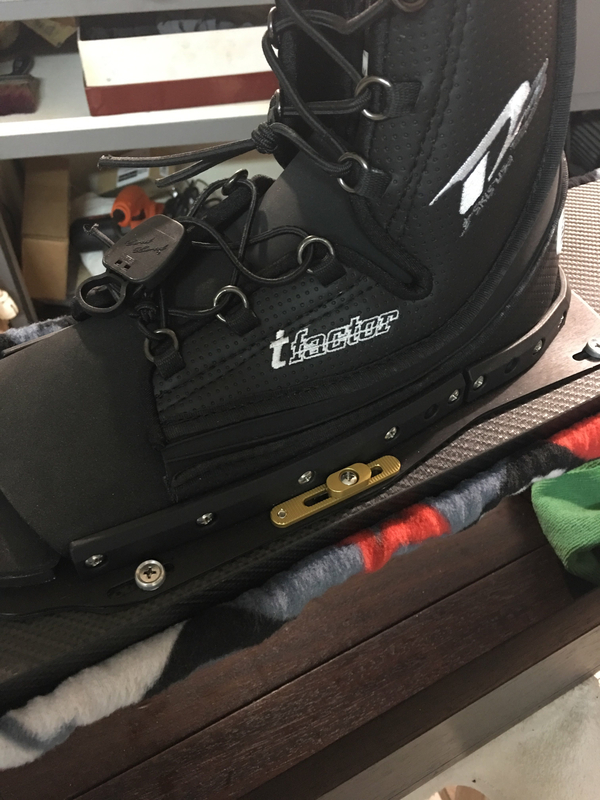 Most new ski inserts take the same screw thread. @MDB1056 I have had similar issues with my Fluid Motion binding because they are fully slotted (no middle plate holes). I do use the Mikro-Adjust and I also put a few strips of anti-skid tread tape on the ski. I have used the anti-skid tread tape without the Mikro-adjust and it works great, so either way you would be good. If you get stainless they bite into the plate so it won't slip. I use Leverage bindings, and had the same issue. I cut tiny pieces of HDPE sheet and fit them behind front binding rear screws - basically filling the gap in the binding plate slot behind the screw - and making it impossible for the binding to slide forward. On the rear binding, I did the same with the rear screws - to prevent the binding from rotating and always loosening the binding screws. I have T-Factors, and have the same issue with front, even with the proper middle screws. Where can I get the mikro-adjust, and is it made specifically for ski bindings? Also, my rear T-Factor was getting toed out every set, but I filled the forward holes with epoxy and drilled out where I like them, which is about 5 degrees off center. That worked. Never had a problem with t factor front moving. Use the correct bevel screw to match the counter sunk plate and you shouldn't have a problem.